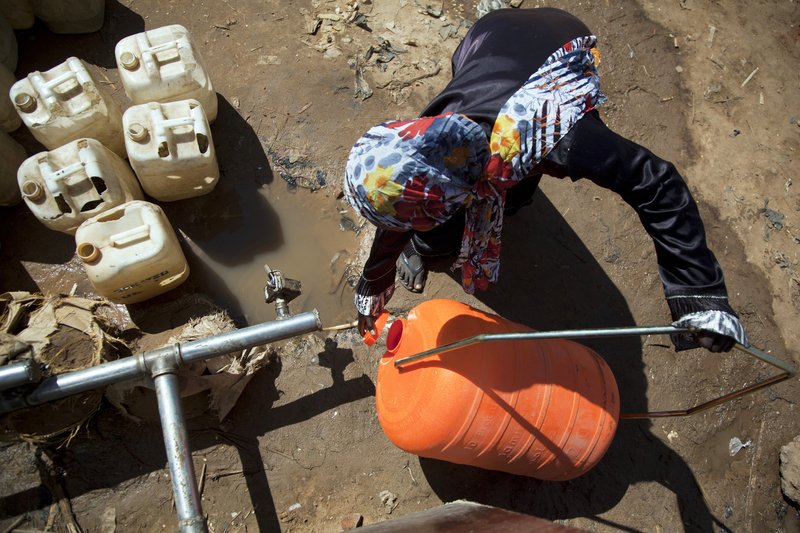 The UN-Water Global Analysis and Assessment of Sanitation and Drinking-Water (GLAAS) is celebrating its tenth anniversary with the launch of the 2018/2019 cycle. Following the pilot in 2008, four successful GLAAS cycles have resulted in the participation of over 100 countries globally and 25 external support agencies over the past ten years. The fifth cycle of GLAAS was launched in July 2018. In this cycle, the GLAAS 2018/2019 country survey cover four key areas of the enabling environment (governance, monitoring, human resources, and finance) with a special focus on national policies, plans and targets. The next GLAAS report will be published in 2019 well in advance of the Sanitation and Water for All (SWA) High Level Meeting in 2020, providing sufficient time for the report to inform national high-level dialogue by both sector and finance ministers. The survey documents (available in Arabic, Chinese, English, French, Portuguese, Russian, Spanish) and informational modules are now available here.